After Sunday mass, I did not miss Dr.Boy Abunda's "It's Like This" book launch at Shangrila Plaza Mall. 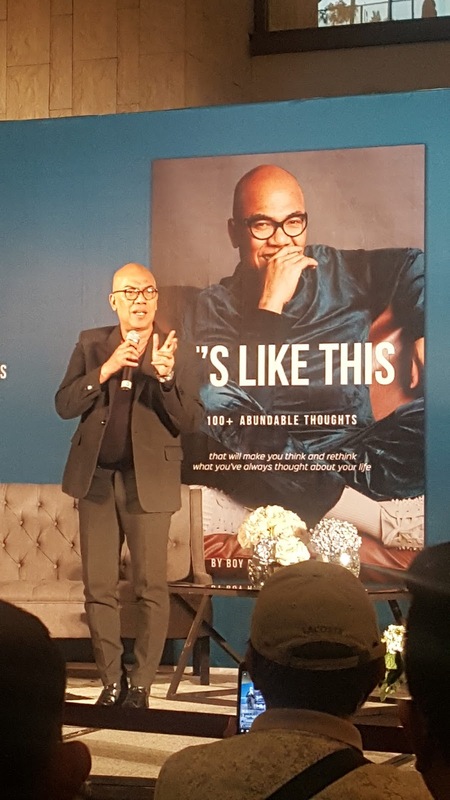 Hosted by Bianca Gonzales with performances by LA Santos, Sitti and Filipino-Indonesian Leo Consul, the readings and comments about the book became emotional for the audience. 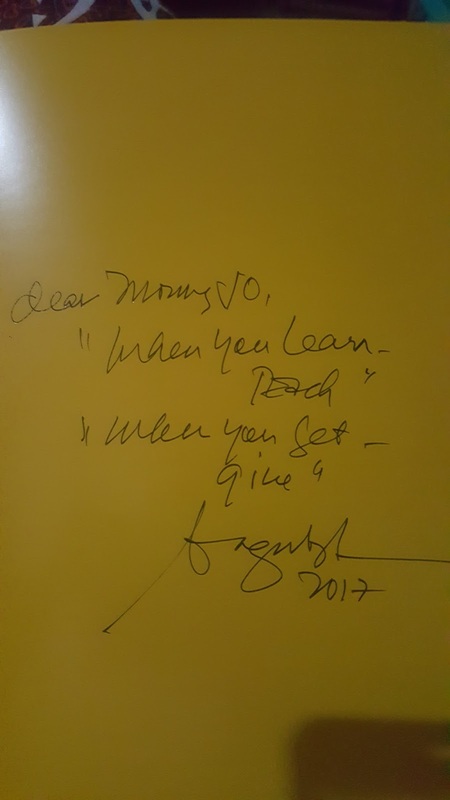 It was difficult not to cry when LA's mom abd Ms.Rodora Santos envied how the King of Talk revered and respected his mom. Every mother would wish for a son like Boy Abunda. 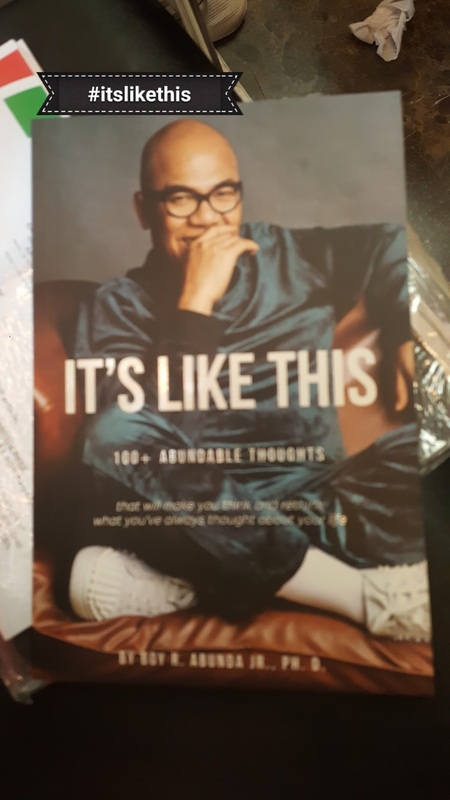 The book which anyone can finish in one sitting may seem simple but it will leave you contemplating about how you have identified with Boy Abunda.